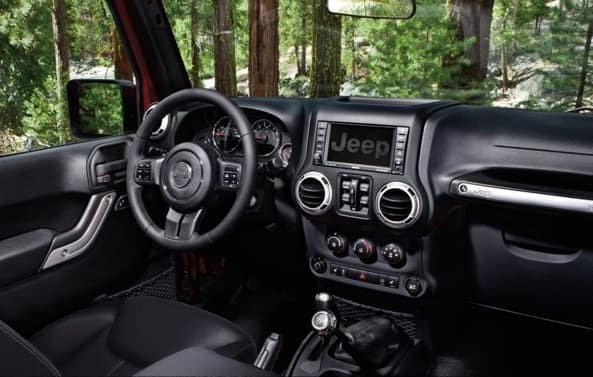 Adventure in comfort in the 2019 Jeep Wrangler. This SUV is loaded with exceptional features that will make your life that much easier. Important controls are located on the steering wheel, storage areas are placed perfectly and the Uconnect system will allow you to listen to your favorite jams. 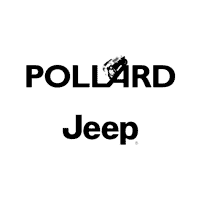 Visit Pollard Jeep and take a look at the 2019 Jeep Wrangler with your own eyes! Serving Boulder, Colorado.